We are always excited to meet new patients! 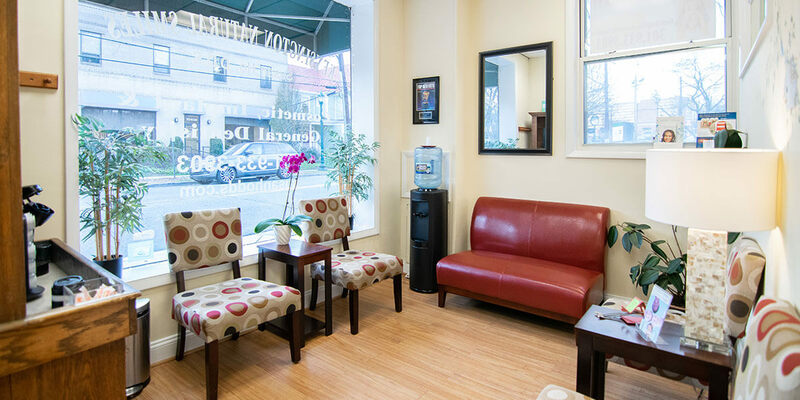 Your first visit to Kensington Natural Smiles involves a few special steps so that we can get to know you. Please read through this page in order to better understand what you can expect. Please arrive early to fill out your initial paperwork if you have not already done so. If you need antibiotics prior to dental work, please take them as prescribed. If you are not sure if you need antibiotics, please contact your doctor prior to your visit. During your first visit, our doctors will work with you to develop a comprehensive treatment plan to help you achieve the healthy smile you have always wanted. Please feel free to ask any questions you may have about your treatment options when you come into the practice.